Become a leading Special Steel Manufacturer with the best quality in its field, with people who are highly committed and able to be relied on, and care about the environment. 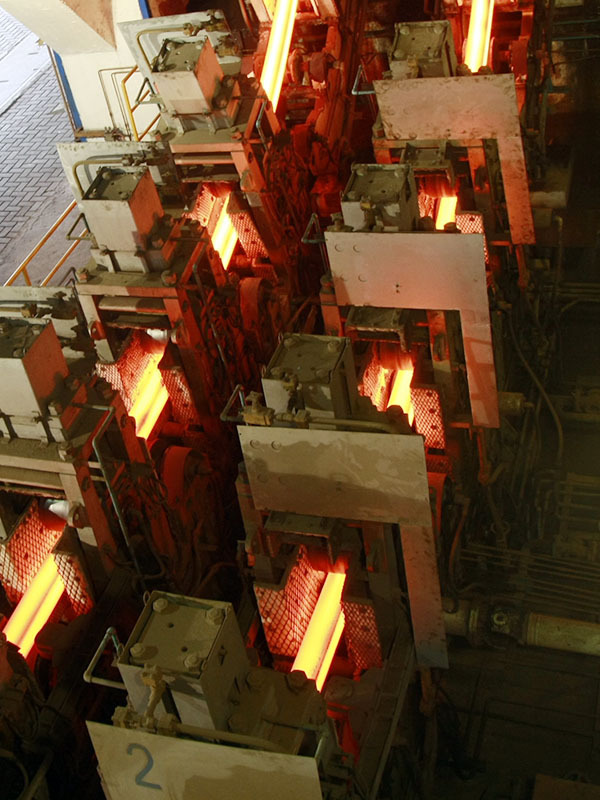 Producing Special Steel Billets, Flat Bars and Round Bars for industrial & automotive component industries with excellent quality and competitive prices and environmentally friendly. 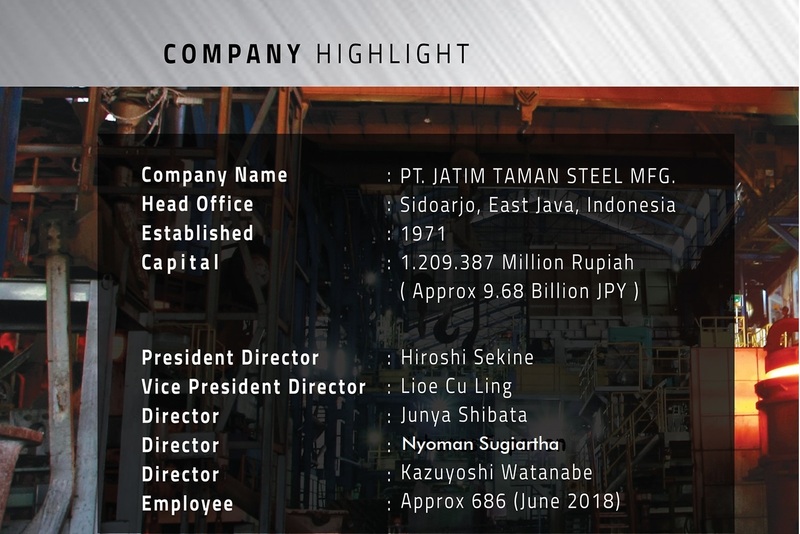 Become the best quality Special Steel Manufacturer in Southeast Asia for the automotive component industry that has Indonesian National Standard Accreditation (SNI) and Japan Industrial Standard (JIS).